Events — Paperchase Craft Event for Kids! 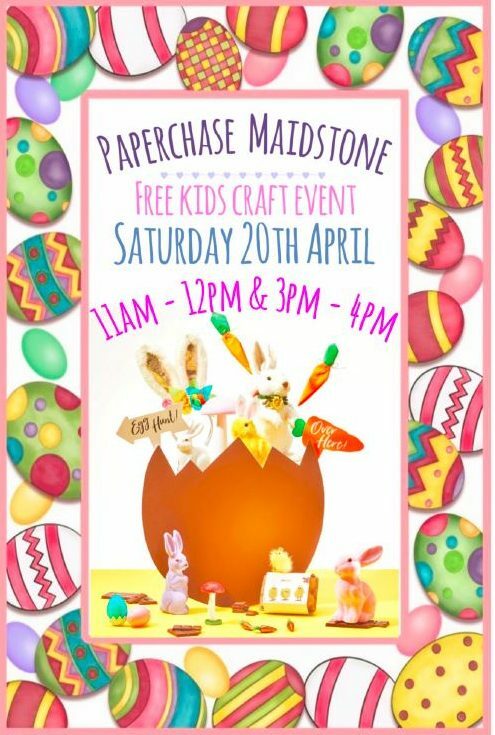 Get your crafting on with this eggcellent FREE Easter event at Paperchase. Head in-store or call 01622 759375 for further details.